Meet our September’s featured member, TM Awfa Nawawi. 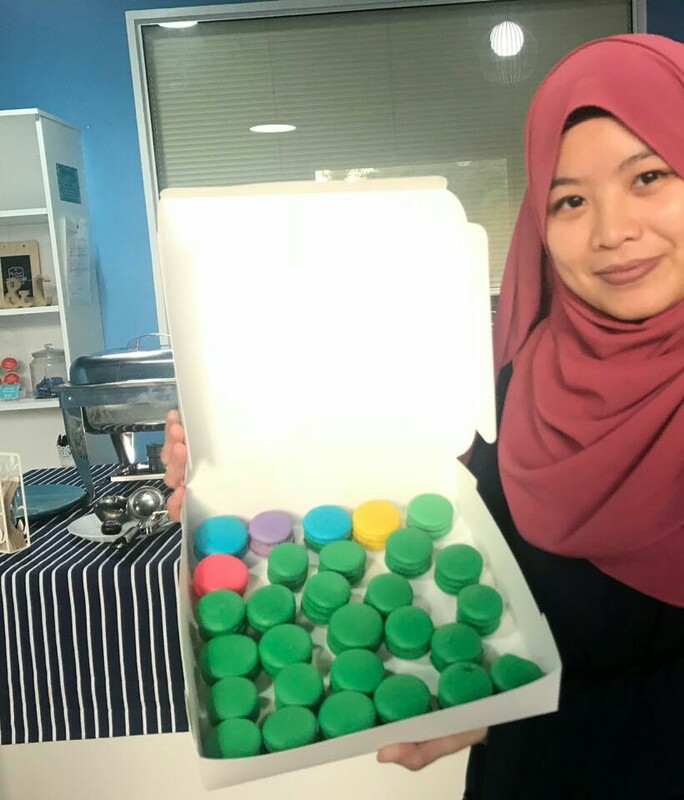 Awfa served 2 consecutive terms in the Executive Committee (2016/7-2017/8) as a Sergeant at arms, indulging us with scrumptious baked treats and hot honey mint teas. She joined BSC to improve on her communication skills. With 2 CC projects away to become a Competent Communicator, Awfa has taken leaps of faith in her Toastmasters journey. My brother played a big part in it. I was searching for a place that can help me interact and socialize better. The first meeting I went to had speeches about being a coward and hiding under tables. What awed me most was their honesty and bravery to tell their story in front of a big audience. From then on, it was me who kept asking my brother to attend Tuesday meetings. 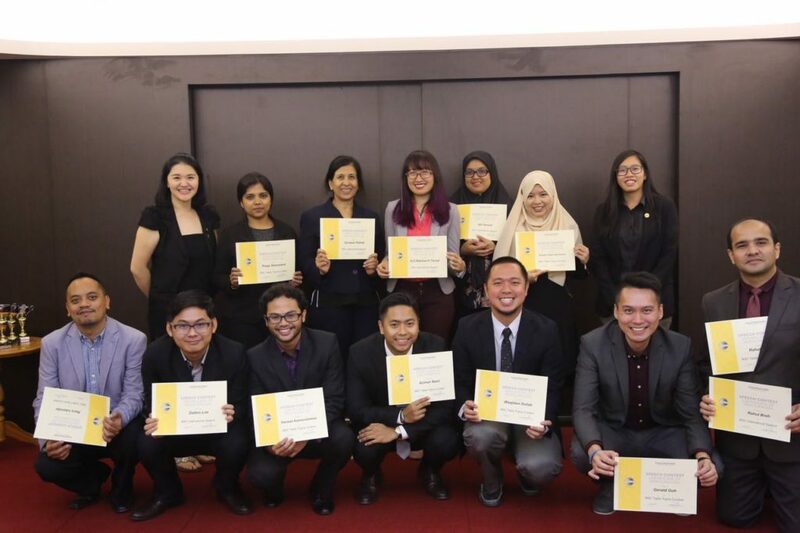 When and what made you decide to join Brunei Speakers Club? I joined in 2016. It took about 2 months and a table topics question to see that Toastmasters is a place that can help with developing communication skills. 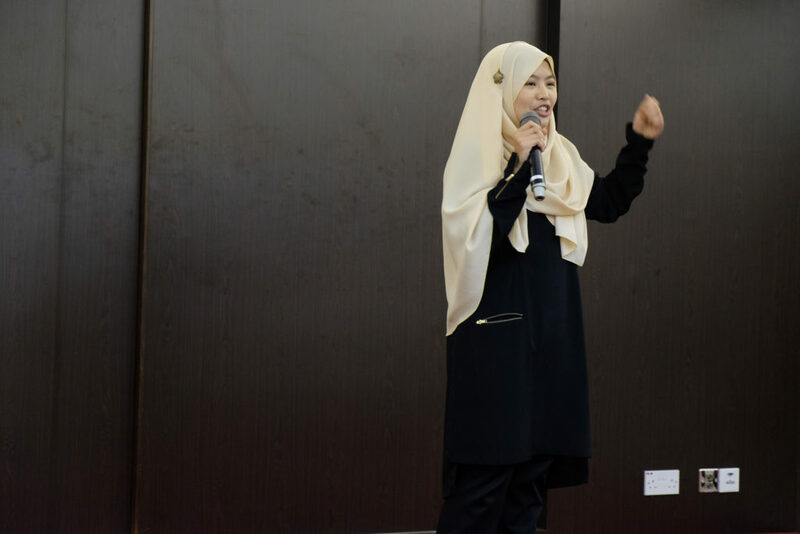 I’ve always had problems on conveying what I really want to say and how to say it and at that time, as a student with countless number of presentations – a club like Toastmasters was a blessing. I enjoy scrap-booking, painting on paper and on hands (via henna that is). Painting and henna have always been my go-to hobby since high school. Those were the days when I felt alone; therefore painting, drawing and doodling became my oasis. Fellow members at BSC know me for my baking. I have always enjoyed it – making and eating sweet treats. It was only when I started becoming the SAA of BSC did it become a daily thing. To bake and experiment on recipes every Tuesday would be the highlight of my week. What do you take pride in; in life and as a Toastmaster? I take pride in my family. Being away from them made me realize how thankful I am for my family. They have continuously pointed out my faults as well as strengths and made me realize I am capable of achieving what I desire to be. You like to talk about colours, baking, mint and honey for your speech projects. Share with us your process of writing a speech. Those are what I can relate to as it has a lot to do with my hobbies. If I was struggling on a speech to talk about, I would go back to what I know and like doing rather then what people expect to hear. When I do get an idea, just write everything and anything out on paper. Later on, cross off what you think is too much or does not relate to the other points written. I learnt this lesson from a workshop conducted in BSC. You were a Sergeant at Arms (SAA) for 2 consecutive terms, what were your fondest memories as SAA? The first memory that popped into my head wasn’t my best performance as SAA. It was the first day on the job and I had no idea what I was trying to do! I even forgot to bring the Toastmasters banner! I was fully aware of my shortcomings as SAA but with the members’ support, advice and encouragement, they made me believe that I did a great job! Their continuous compliments and support kept me going… for two years as SAA, hahaha! 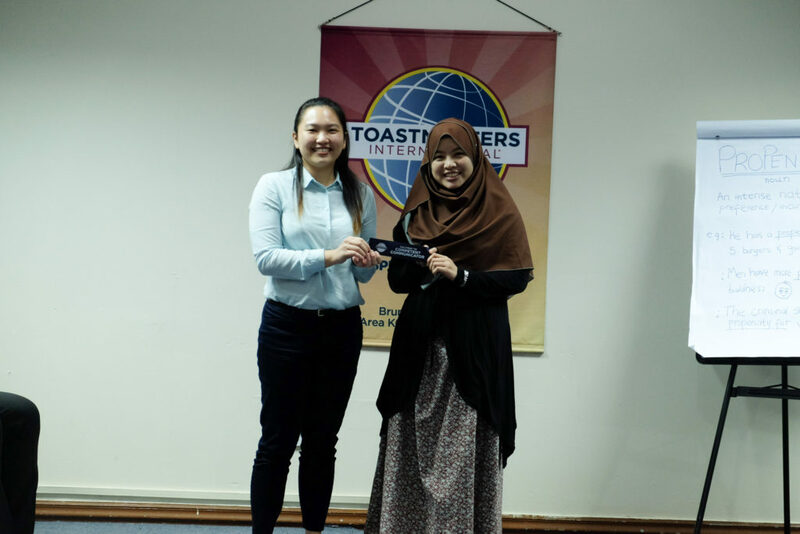 What do you like best about Toastmasters/Brunei Speakers Club? Toastmasters gave me the platform to socialize and practice not only communicational skills but also leadership and writing skills. The bonus benefit is the people you meet who helps one another in our Toastmasters journey. So many people to learn from because everyone is different and you can definitely see that in Toastmasters; from their style of telling a story, giving feedback or even telling a joke. What are your goals in Toastmasters this term (2018/19)? I joined looking to learn to communicate better however, now what I aspire to be is to inspire through the stories told without the need to look at my script all the time. I would also love to finish off my 2 last speeches from the CC manual. What advice would you give to those who is not confident to publicly speak? Having an audience stare when we are giving speeches can sometimes make people feel intimidated but practicing your speech helps a lot. If the nerves gets to you before the speech… close your eyes, breathe and don’t forget to smile. Next PostDon’t wait for confidence. Find it!